Before you go any further!!!!! 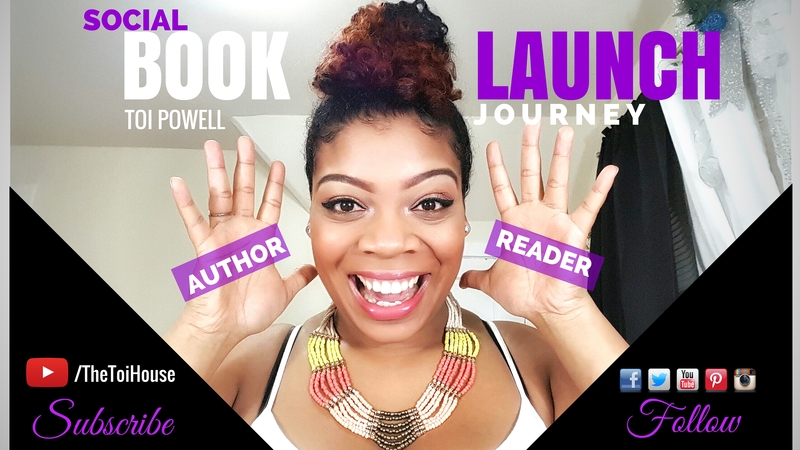 Subscribe here to get more information about the launch of my 1st book! Welcome back! It’s time I shared with all of you what most of my closest family and friends already know. I am publishing my 1st book!!! YAY!!! Where is this book coming from you ask? Aren’t you already doing so much – Working a full time job, blogging, making body scrubs and selling them on Etsy? Yeah, I am, but those things shouldn’t stop me from completing what I started in 2006. Yes, you read that right…2006! I wrote this book by accident. I was 22 years old and it all started as a dream…a very vivid dream… And now that I think about it, a very basic dream. I was being chased by someone in a dark alleyway, mid winter after I’d just left a party. A stranger came to my rescue, fought off my chasers, saved my life and I fell in love. The end. But was that really the end? I woke up and grabbed my nightstand notebook and wrote it down. (As a songwriter and dreamer blessed/cursed with the vision of foresight – I kept a notebook nearby to capture every melody and vivid memory). It came in very handy that night. As I wrote down this “intense” dream, I realized, I had so many questions but no real answers. Why was I being chased? Who was this knight in shining armor? Who’s party was I at? I thought about this dream all day. Even while I was occupied with life itself, my mind would drift to that notebook. I needed to do something about that dream. They say when the emotions you feel within a dream linger and stay with you, your inner spirit is telling you to pay close attention. So I did. I paid very close attention. I went to my computer desk, sat down and opened up Microsoft Word. The cursor blinked there for about 30 seconds before I began writing. At first I just transferred my notes from the notebook – breaking them down into sections. I knew then that I wanted to expand this dream into something more interesting, more dramatic and more creative. I felt like my dream would make a pretty cool movie. But the more I typed, the more I realized this dream needed to be told in the form of a story and not a script. Understanding the structure of the books I read helped me to apply some of that same structure into developing my own story. I knew what time of year my story would take place – Mid-winter. I knew how I wanted to open the book – Dark alleyway (straight into mystery and darkness). I also knew where I wanted my main character to meet her hero – at a party. And finally, I understood what these characters needed… they needed a reason to live or die. That reason would be love. I sat back thinking, “Damn, this is pretty good.” But I needed more. I needed to develop my characters.